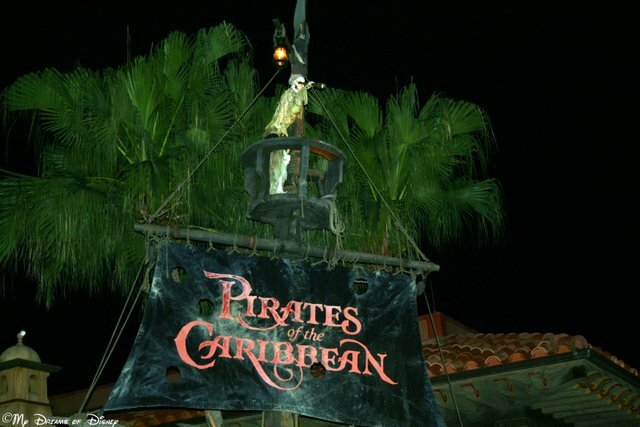 5 Facts about Pirates of the Caribbean that will Impress Your Friends. Pirates of the Caribbean – 5 Facts to Impress Your Friends! If you are reading this post, chances are that you are already a Disney fan — some of you may even be Disney Addicts! If that’s the case, the five facts I’ve got for you may not be anything you haven’t heard before, but it may be something that you can use to explain how cool Pirates of the Caribbean is to your friends, co-workers, family, anyone that isn’t as big a Disney fan as you are! So, without further ado, here are five facts about Pirates of the Caribbean that will impress your friends! 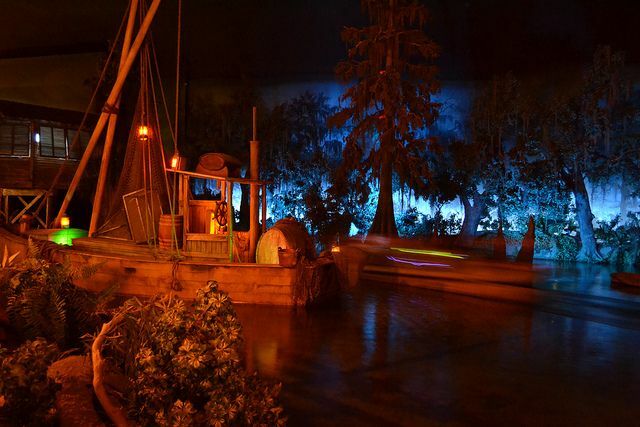 For Pirates fans, there are a lot of great tidbits that do a great job of adding a bit of intrigue to the attraction. 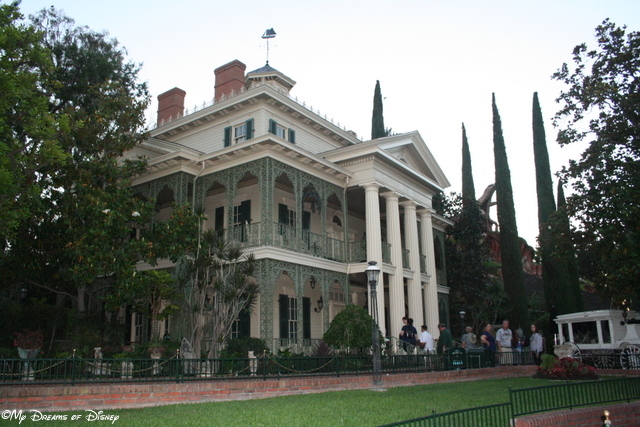 Here are my top five facts that I find fascinating about this great attraction! When Walt Disney World opened on October 1, 1971, Pirates of the Caribbean was not one of the original opening day attractions. The thought was that because Florida was so close to the Caribbean, the Florida residents would not be interested in pirates. Well, people were amazed that Pirates wasn’t part of the Magic Kingdom, and they petitioned Disney to open it in Florida like it was in California. Disney listened, and Pirates opened to the general public on December 15, 1973 — exactly 7 years after Walt Disney passed away. 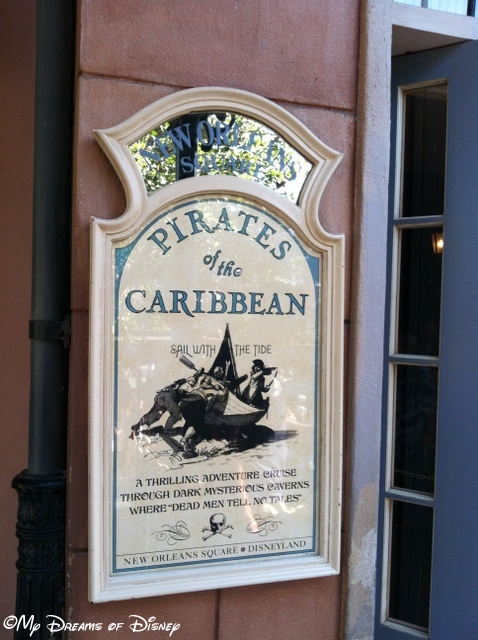 Pirates opened originally at Disneyland, in New Orleans Square. 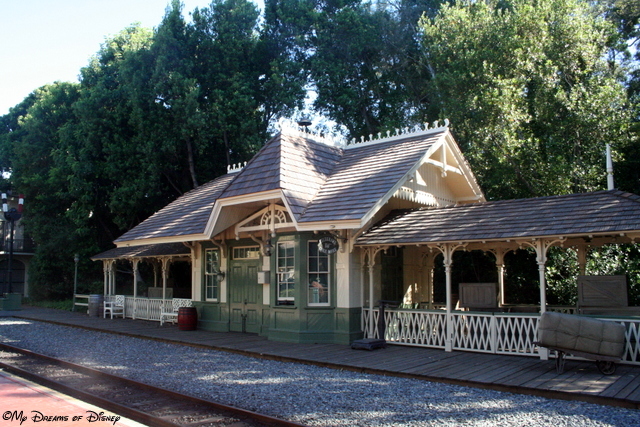 The attraction was the last one that Walt Disney worked on before he passed away, and it opened 3 months after his passing. 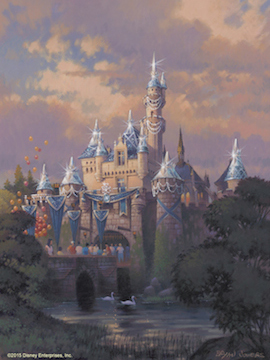 The Disneyland version starts with a slow ride through the Blue Bayou restaurant. If you are eating there, you can see the boats pass by from your table. It’s really cool. Personally, the scene reminds me of the bayou of Louisiana (hence New Orleans Square) scenes from The Princess and the Frog movie. At the Magic Kingdom, there are two skeletons playing a game of chess in one of the dungeons — you can see them as you walk through the loading queue. Interestingly, though, the pieces on the chessboard form a stalemate, with no winner possible. As a result, the two skeletons have been playing the same game of chess since 1973! 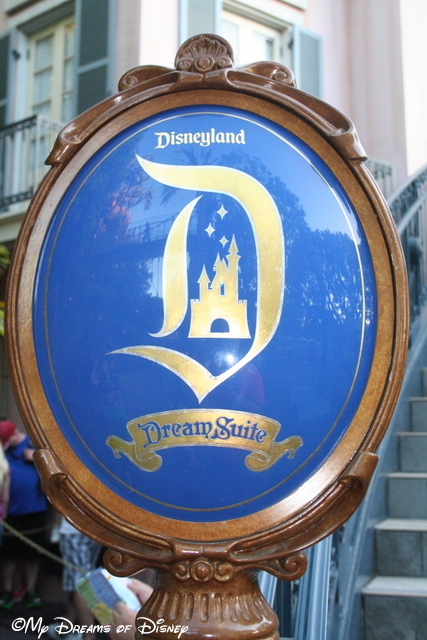 This part of the attraction was the brainchild of Marc Davis, one of the Disney Legends and one of Walt’s Nine Old Men. 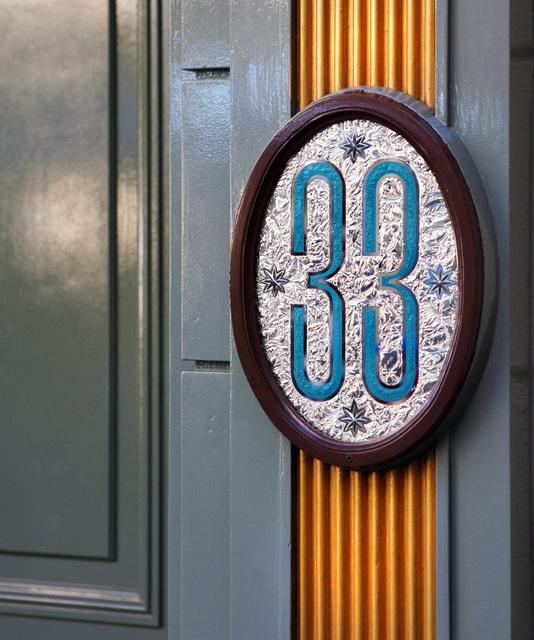 Back at Disneyland, did you know that there are two drops as part of the attraction, while at the Magic Kingdom, there is only one? Lastly, did you know that the drop at the Magic Kingdom was done in order to navigate under the Walt Disney World Railroad? I hope that you have found these facts to be fun and enjoyable! Leave me a comment and let me know what facts you have to share also. Thanks, and make it a Disney day everyone!